TORLYS is leading innovation this year at IIDEXCanada 2017 this November. Come visit us at booth #4731 at the Metro Toronto Convention Centre on November 29 and 30. This year, we will be featuring the newest addition to our line of luxury vinyl flooring: EverWood Designer. 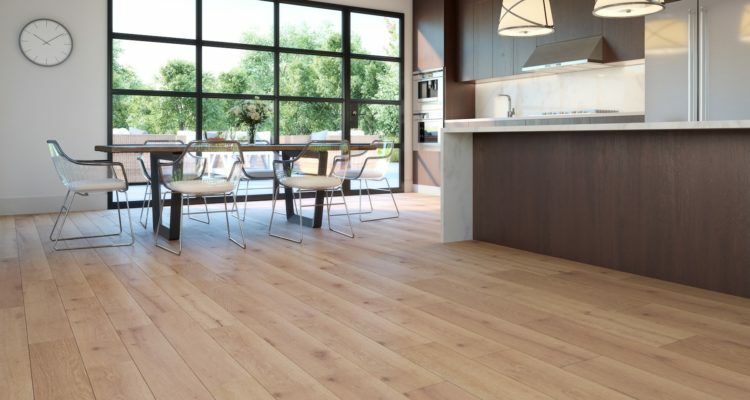 These vinyl planks combine durability and beauty, resulting in elegant floors that can withstand heavy traffic while looking like new hardwood floors. You won’t want to miss out on this stunning line of floors. We will also be showing our line of CorkWood floors, that debuted at SURFACES 2017 in Las Vegas. These floors are as beautiful as wood, as durable as laminate, and as comfortable as cork. Come see their CorkPlus™ underlay and detailed textures for yourself! We have partnered with Club Cambria to show our fabulous Summit Elite Smart Hardwood throughout their booth. You can find them at booth #4841. We hope to see you at this year’s IIDEXCanada conference. Be sure to stop by booth #4731 at the Metro Toronto Convention Centre on November 29 or 30 to see our floors. When you visit our booth at IIDEXCanada 2017, we’d love to hear from you! Share a photo on social media and tag us for a chance to be featured on our Facebook, Instagram, or Twitter accounts. TORLYS EverWood Designer floors feature on-trend styles and realistic textures in the extra long and wide planks. The planks have matching bevels with a contemporary colour palette. EverWood Designer floors are waterproof, warm to the touch, comfortable, and quiet underfoot. They also feature a CorkPlus™ attached cork underlay with Microban® antimicrobial product protection. 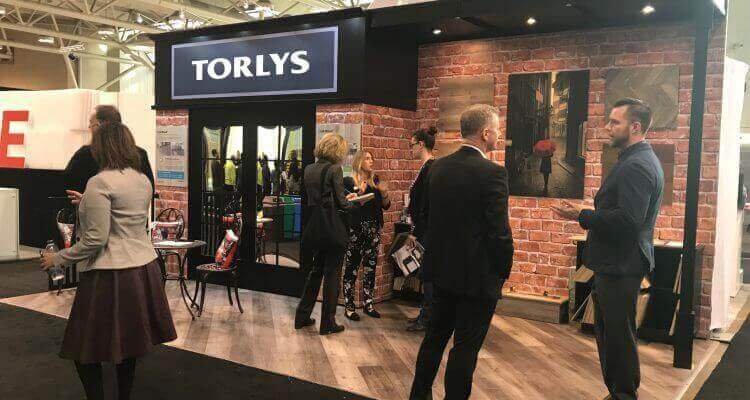 TORLYS continues to be a leader in cork flooring, introducing the revolutionary CorkWood collection. 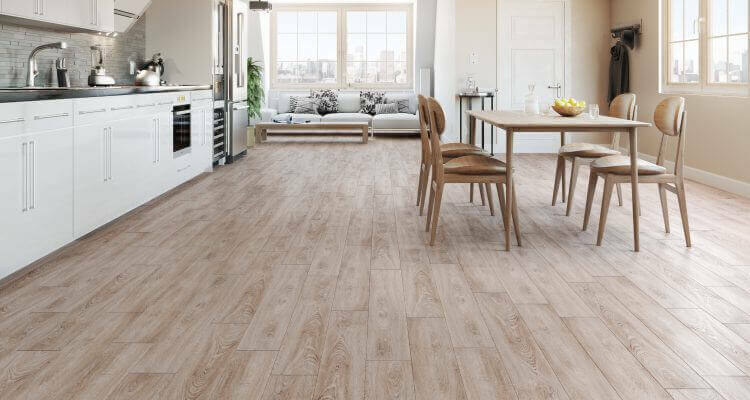 CorkWood is a truly innovative floor that has everything you ever wanted – the beauty of wood, the durability of laminate and the wonderful comfort of cork. CorkWood has been engineered to bring you all the best-liked benefits of other floors in one superior, all-inclusive flooring solution. Now you can experience the beautiful look of and feel of hardwood, without some of its natural limitations.